In the photo, Drake is donned in blackface and wearing a Jim Crow shirt, which left many people wondering, well, why? 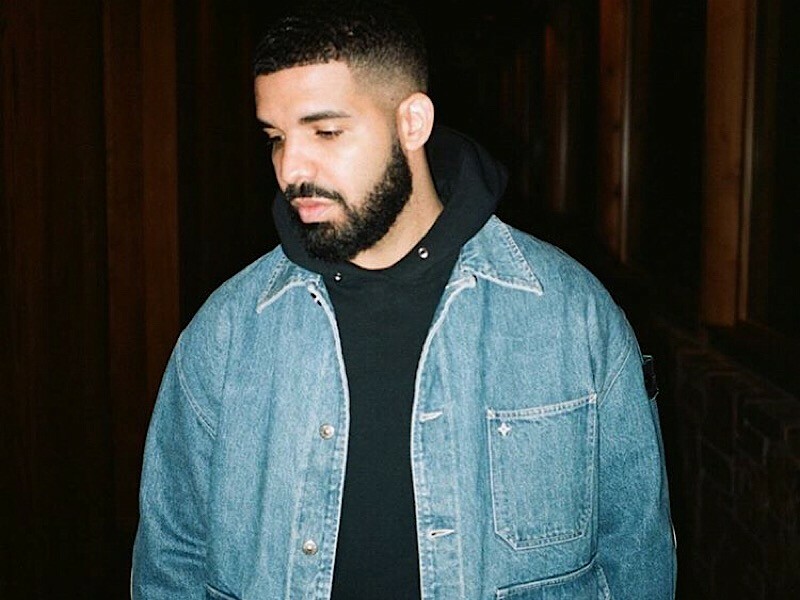 On Wednesday night (May 30), the OVO Sound mastermind released a statement on his Instagram Story that explained where the photo originated. Drizzy went on to say it was an attempt to “bring awareness” to the issues he and other black actors had to deal with during auditions. #Drake releases a statement about the “black face” photo #PushaT released in his cover art for #TheStoryOfAdidon. ? : @champagnepapi ______ Does this clear up the photo questions for you? The photographer who took the photo, David Leyes, asked Pusha’s manager Steven Victor to take it off Twitter shortly after the song’s release and Instagram pulled it from Pusha’s account. Pusha kicked off the back-and-forth spectacle on Friday (May 25) with the release of “Infrared,” which was included on DAYTONA. The song took aim at both the 6 God and Cash Money CEO Bryan “Birdman” Williams. As of now, the ball is in Drake’s court.